Everybody has stuff with them that they cannot part with, and then there are a lot of those that have additional data. After all, with the amount of information we store on our computers, storage and data backup have become very critical issues today. So what do you do with it? Yes, you put it on data storage drives, but then how many of them? In times like these, it is ideal that you use the services of corporate storage. Want to know what all have you to look for? Read on. Seek out encryption: You may be travelling or working remotely, you need to be ensured that your data will be in absolutely safe hands. 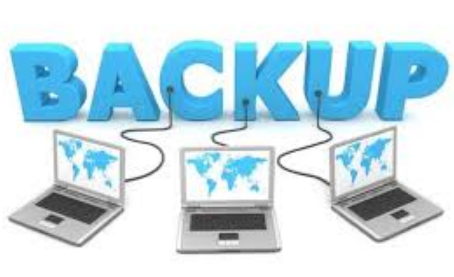 Thus, make sure you use a data backup service that uses a strong encryption protocol throughout the transmission of your data and it can be accessed by only you and noone else unless you wish to. Archiving and recovery means: It is extremely important to have all your documents archived. What if you are uploading your vital files to a remote server via the Internet and in the process happen to download a corrupted file or may be wipe out the changes made to a certain document? In times like these it will be a good option to have everything archived. Besides, also check its recovery capablenesses since they differ widely and you may be spending hours for your backup. User-friendly: The service should be easy to learn and use. Likewise, it should be simple to access. This is because if the service is too complex or intricate you may not find yourself very comfortable using it. Features: Most of the online services offered are online file storage, backup services, remote access thus permitting you to access your data from anywhere in the world, the ability to share files, etc. 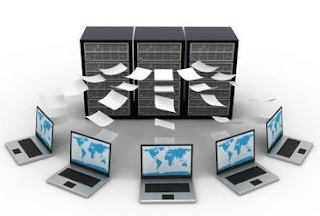 Getting the right business storage services is quite a tricky deal, you just may end up missing out on what you really want if you don’t weigh your pros and cons. Additionally, don’t run after the lower price you may not be too satisfied with the services and risk the security of your important documents.